The Fun Sized Life - Page 51 of 253 - Own less. Save more. Have fun. Let’s face it, breakfast food is basically the best food in the entire world. The meal that could be eaten for every meal and no one would complain. At least I wouldn’t complain. 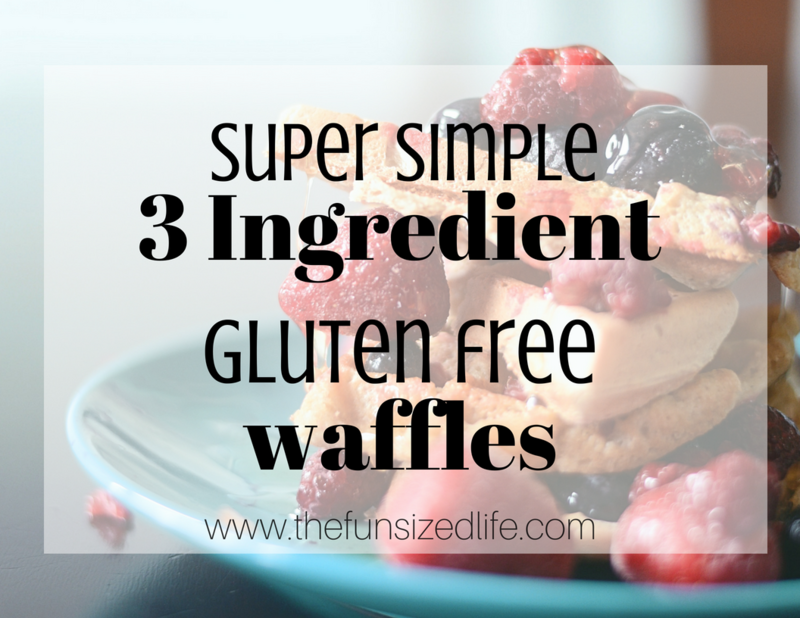 Well, I’m happy to say, this recipe is the quickest, easiest, cleanest waffle recipe around! If you are all about healthy, quick and simple recipes, these three ingredient waffles are for you. I pre-make them for my kids and then pop them in the fridge. Definitely beats most store bought quick-grab toaster waffles. I would be lying if I didn’t admit that I was first drawn to mala beads because I thought they were super cute! Little did I know they would be able to seriously help me cope with stress I had in my day to day life. 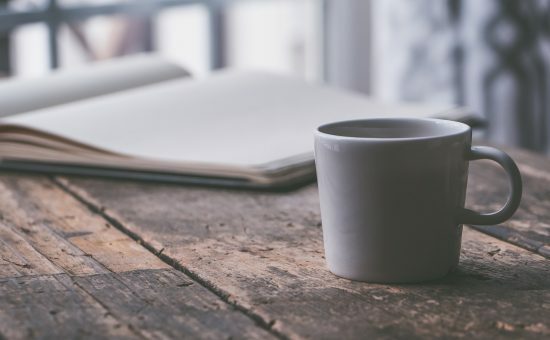 The stress of being a stay at home mom who never gets a moment of silence, to stress in my marriage, in my work; anything life would throw at me. How these beads aren’t more popular is beyond me. 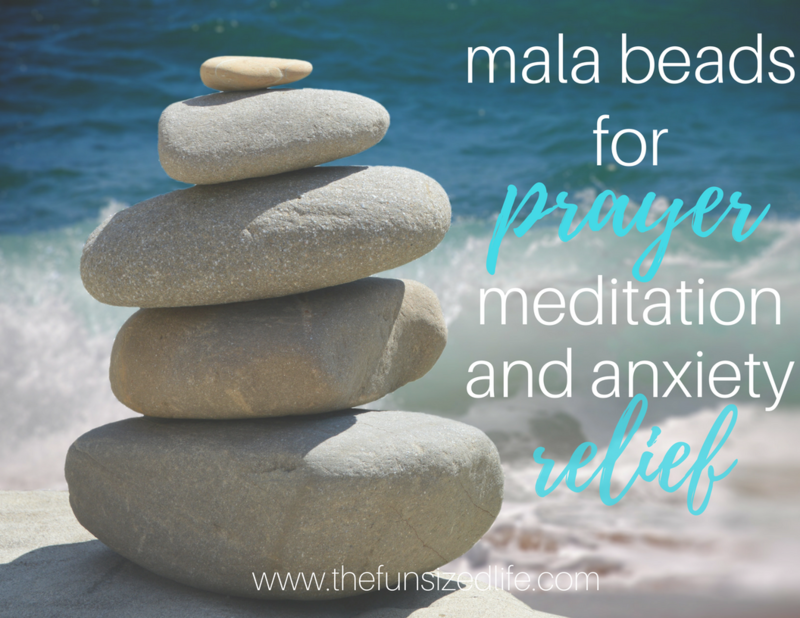 They have the power to help with prayer, meditation and anxiety relief. 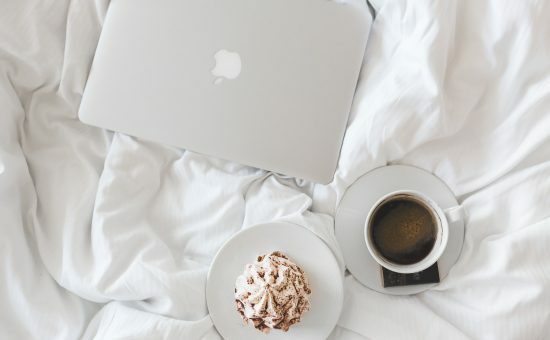 Here is al little guide to where mala beads came from, how they were originally used and how you can incorporate them into your day to day life today. It’s been over a year now since I had to accept the hard fact that a vegan diet wasn’t working for me. I had finished my Holistic Nutrition Certification that taught me all about the incredible benefits of plants and all the ailments that a vegan diet could cure. So why in the world was I getting sicker? I was so frustrated. 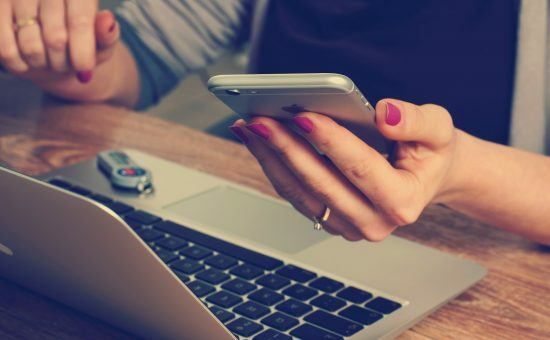 How I was supposed to help clients? How could I face every animal I came across? I felt so torn between my morals, my knowledge and everything my body was saying to me. What I didn’t realize is just how big of a lesson I was getting in a totally (seemingly unrelated area in my life. Minimalism. 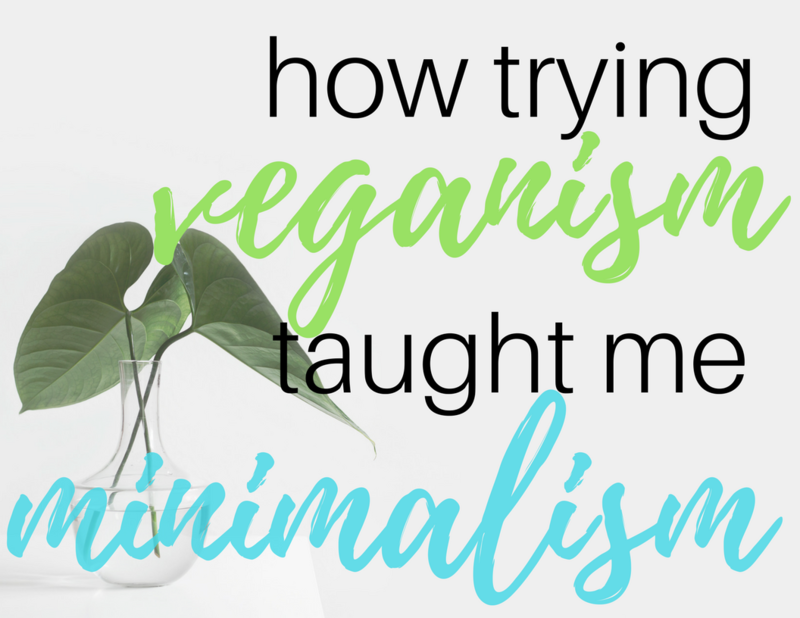 So let me walk you through how trying veganism taught me minimalism one lesson at a time.